On Friday’s show: We get the latest on budget concerns at HISD. We take a closer look at Korean culture in Greater Houston. 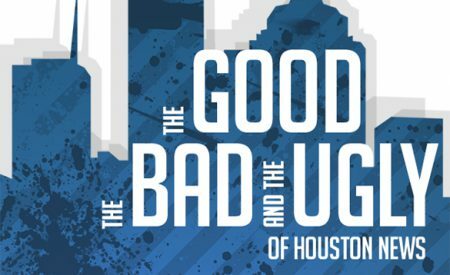 We discuss The Good, The Bad, and The Ugly of the week’s news. And Bryan Mealer discusses his book about the booms and busts of life in the oil industry. 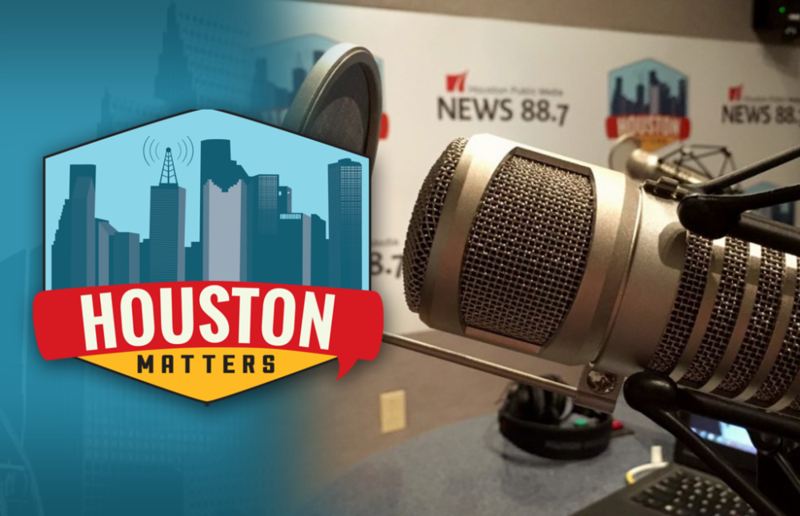 On Friday’s Houston Matters: The HISD board has postponed a vote related to possible teacher layoffs and other campus-based employees. The district says Harvey is partly to blame for a budget deficit that is forcing the cost-saving measures. We get the latest on the situation. Also this hour: With the start of the Winter Olympics in PyeongChang, South Korea, we learn more about Houston’s vibrant Korean culture. Then, we break down The Good, The Bad, and The Ugly of this week’s news. And Bryan Mealer talks about his book, The Kings of Big Spring.